It’s summer at last! Don’t wait until you’re home on the weekend to celebrate the season. If you find yourself on the road for business, fight the urge to order room service and go live it up. Since it is such a short season, don’t bypass the opportunity for a seasonal experience because you’re away from home and perhaps traveling alone. Make it a trip to remember by checking out the local food scene and indulging in the amazing cuisines that showcase the abundance of peak seasonal produce. If your travels bring you to our nation’s capital, venture out to Union Market. After you’ve perused the goods that 40 local artisans have on display, have a seat on the patio at Bidwell. Much of the produce at this Michelin Bib Gourmand-listed restaurant is grown on their aeroponic rooftop, the definition of hyper-local food. What could be more refreshing than a lemonade infused with basil and cucumber that was grown on site? 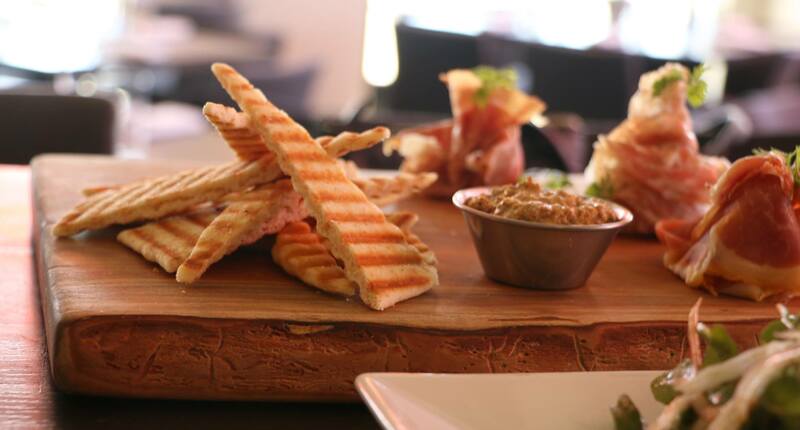 Sounds perfect with one of Chef Mooney’s lobster taco appetizers! “Handcrafted” and “modern” are defining terms on the beverage scene this summer. Instead of classic soft drinks, bartenders are mixing it up by infusing sparkling soda with hibiscus or berries. At the Kingside in Manhattan you can enjoy a rooftop experience while sipping on a lavender Collins or a Midtown Spritz, a vodka cocktail with elderflower, prosecco and mint. If you don’t have an early meeting, Joy District in Chicago offers unique cocktails with a dance party rooftop experience! Take a stroll down Canton Street in Roswell, Ga., where you will find a variety of al fresco dining options. Osteria Mattone offers a patio setting where you can dine underneath the large trees strung with white lights. 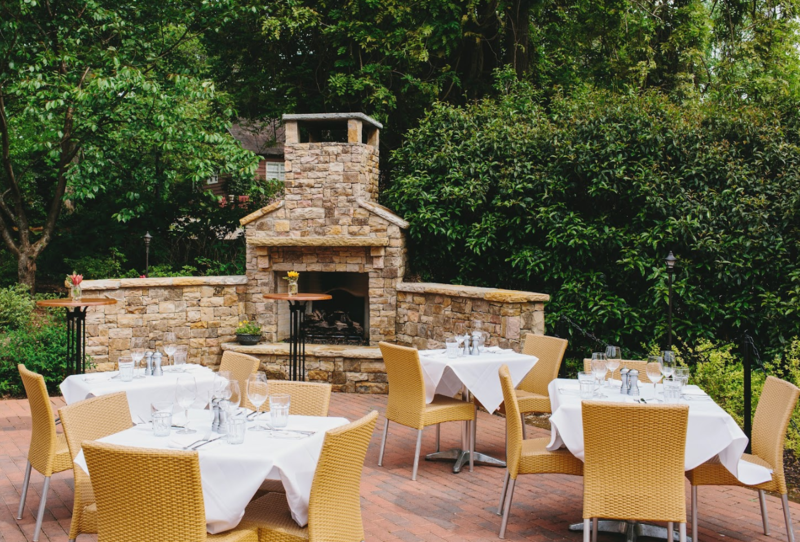 The patio at Table & Main features a beautiful stone fireplace. If you’re in the mood for seafood, The Big Ketch Saltwater Grill is just a few steps away with plenty of patio seating. If you’re able to venture outside the city, The Farmhouse at Serenbe is one of Atlanta’s original farm-to-table restaurants. The chefs reimagine the menu each month with a focus on local seasonal ingredients, much of what is harvested from their own gardens. Embrace every opportunity to enjoy the season, it won’t last long! Want more? Return to The Fork!